Only days after new Nokia CEO Stephen Elop issued that damning comment about the company standing on ‘a burning platform’, the mobile group has confirmed a ‘strategic partnership’ with Windows. ‘A new mobile ecosystem’ will be the result, if the companies are to be believed. No tall order, then. The Windows Phone 7 OS will become Nokia’s platform of choice, as both companies will put their best efforts to release handsets that can compete with Apple’s iPhone and Google’s Android. Nokia will use Microsoft adCenter in its mobile devices, and Nokia Maps will become part of Microsoft’s Bing search engine. In further collaboration, Nokia’s application and content store will be integrated into Microsoft’s Marketplace. ‘We each bring incredible assets to the table. Nokia’s history of innovation in the hardware space, global hardware scale, strong history of intellectual property creation and navigation assets are second to none. Microsoft is a leader in software and services,’ Nokia CEO Elop and Microsoft CEO Steve Ballmer said in a joint statement. 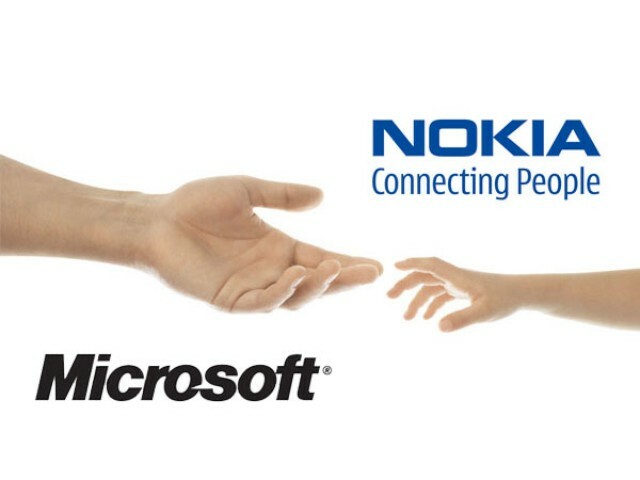 Commentators will be watching this one closely to see whether Nokia can reclaim the ground lost to Apple and Android. But at least now Nokia should be in with a fighting chance. Offering affiliate products is a very popular and effective way for making money by Louis Vuitton Outlet Online since it is so easy to locate relevant products! In many cases a link is placed within the content itself offering readers something that is related to what they are reading. People can choose to click on the link or simply continue reading uninterrupted! Many Thanks for the info presented here !